CIVIC 1200 1973~79. CIVIC 1500 1975~78. 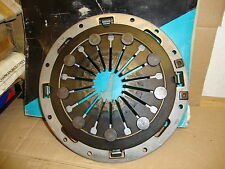 Clutch Cover Assembly. ASCO 3082 835 001. 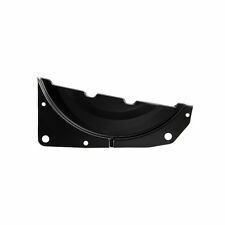 HONDA Clutch Housing Plate. Maintain your car as Honda intended. To fit B-series. ManufacturerGenuine Honda. This does not affect your statutory rights. - Products that are ordered in error or that you changed your mind on will be entitled to a credit note at our discretion. 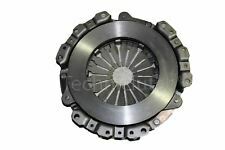 Kupplungsdeckeldichtung für HONDA VT 600 C (PC21), XL 600 V Transalp (PD06), NT 650 Hawk (RC31), XRV 750 A.-Twin (RD03/04/07),. Try and find a part number on the existing part. Failing that. I advise you to check that this is the correct part for your particular vehicle. We are not stating that it is. Sorry but we are unable to do this for you. Kupplungsdeckeldichtung für HONDA GL 1500 Goldwing, GL 1500 Valkyrie F 6C. PRESIÓN de placa de embrague para un HONDA PRELUDE 2.0 EX. -TAPA de presión embrague para un HONDA PRELUDE 2.0 EX. Part number: 10618. Fuel type: Diesel. Make: Honda. Year: 2008. Vehicle information. Engine size: 2.2. Part information. To fit the applications as listed in the compatibility table above. THIS ADVERT IS FOR THE FOLLOWING ITEM . THIS ADVERT IS FOR THE FOLLOWING ITEM To fit the applications as listed in the compatibility table above.